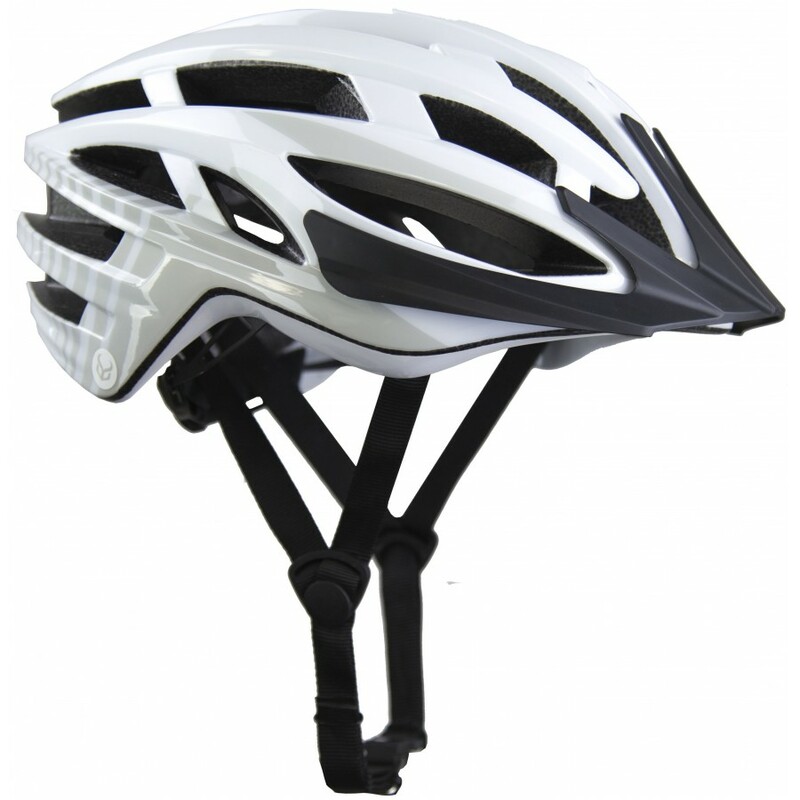 Demon Blaze Bike Helmet is CPSC Certified for Bike Helmets. It is an 11.5 OZ Weightless Edition and has 25 High Inflow Air Vents, Removable Visor, Washable Fit Pads & Patented Fidlock Self Closing Buckle. 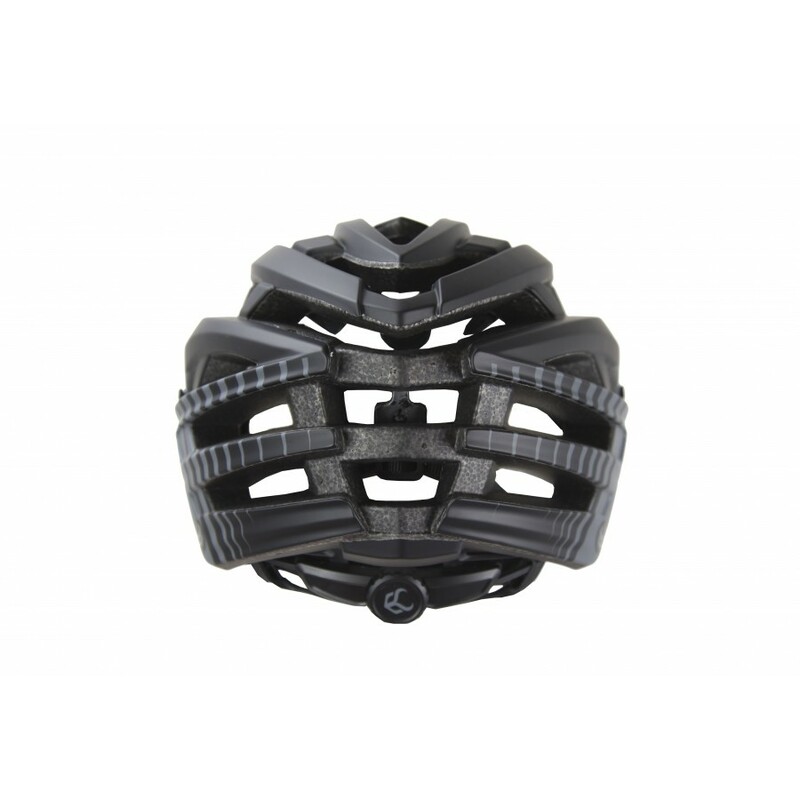 Features include: The Demon Blaze helmet comes with optimal features without the price tag. Weighing in at 11.5 OZ you will barely notice wearing the helmet. 8 Removable and washable padded liners contour to the shape of your head creating a perfect fit. The Demon Blaze comes with a MICRO REAR CINCH-TIGHT adjustment dial that further allows you to perfectly dial in the fitment of your helmet. Also included is a removable VISOR. 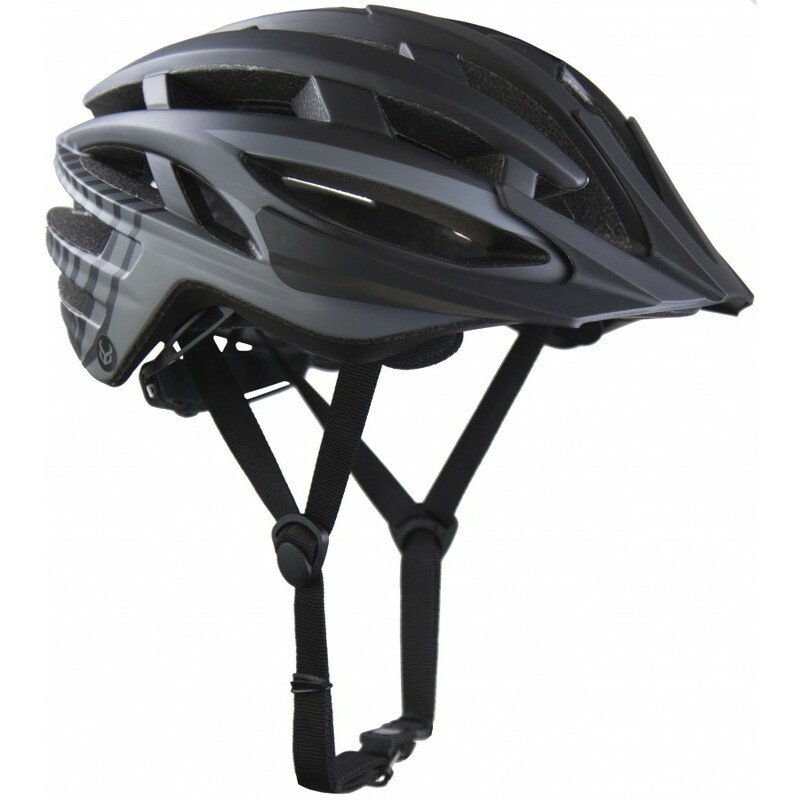 This helmet utilizes a special manufacturing technique call IN-MOLD CONSTRUCTION. Starting with an inner skeleton of ABS material the EPS (impact absorbing material) is mated with the skeleton and also to the outer hard shell. 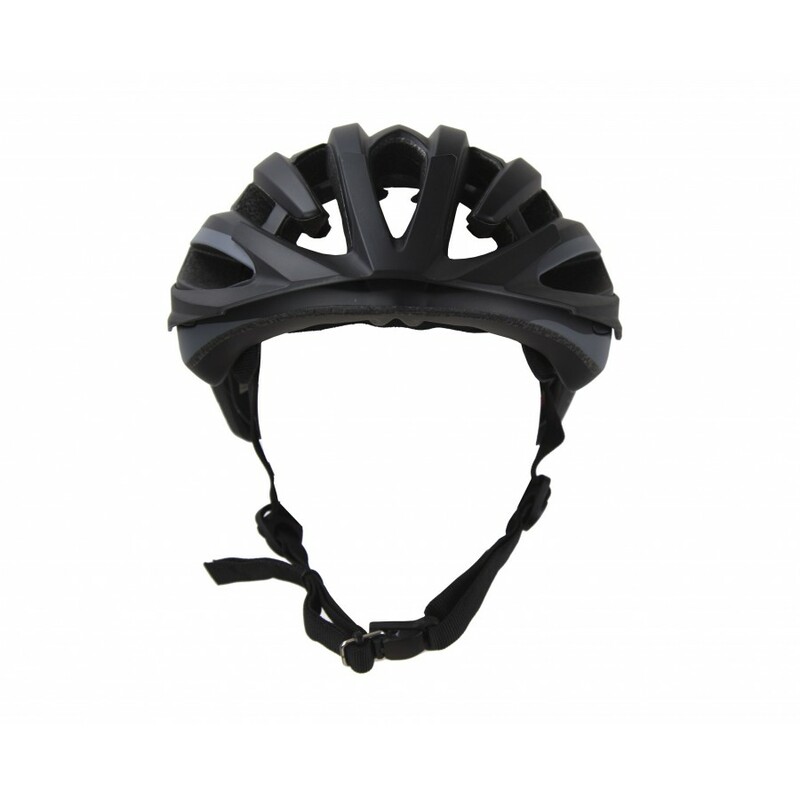 This process makes the helmet extremely light, durable and of the highest quality. This process allows for the Demon Blaze helmet to have extreme VENTILATION with 25 monster high volume vents. Demon has partnered with FIDLOCK- makers of Patented buckles. 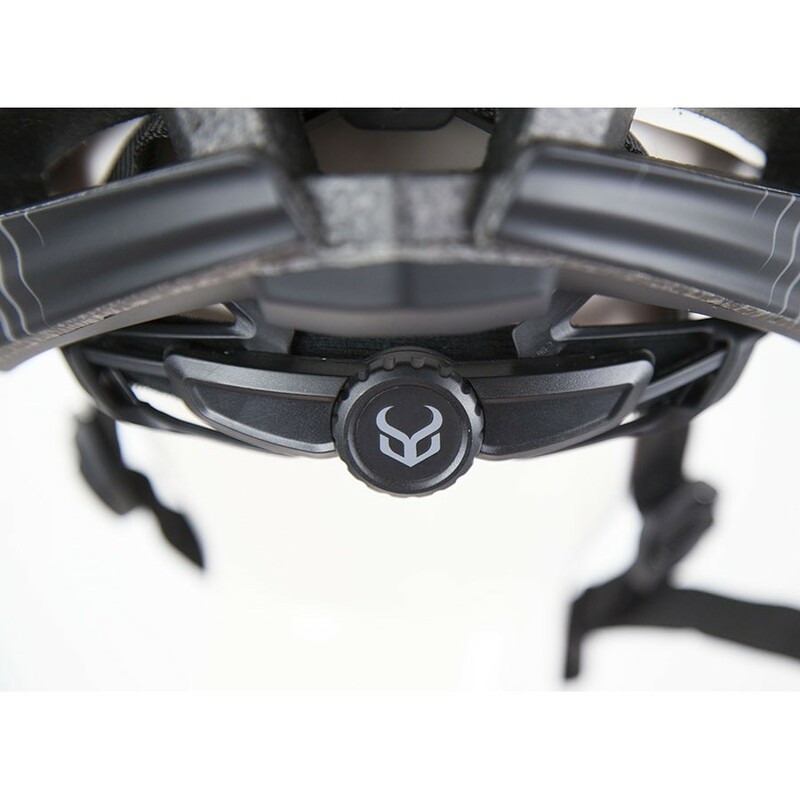 The buckle included on the Demon Blaze helmet is designed to open and close simply and easily using only one hand. This FIDLOCK buckle will not pinch any skin when closing and is a SELF-CLOSING buckle- meaning when the two ends of the buckle get close to each other they automatically close. What an awesome feature for Men, Women and kids! 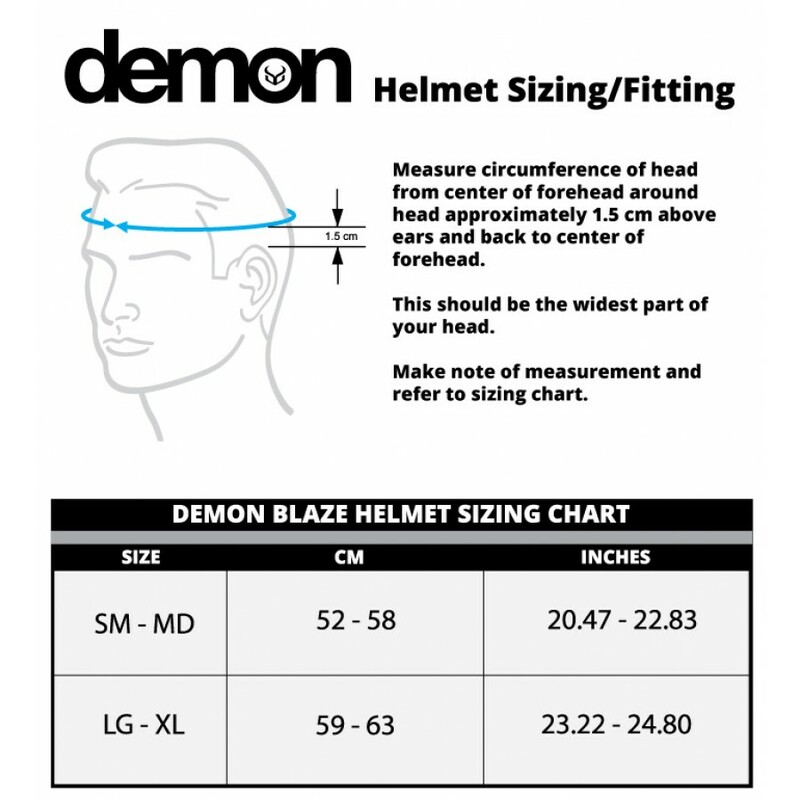 SIZING & COLORS| The Demon Blaze helmet comes in two different sizes. There is a Small/Med that will fit heads with circumferences 52CM-58CM. The Large/XLarge will fit heads with circumferences 58CM-62CM. Remember there is a good amount of adjustability that the MICRO REAR CINCH-TIGHT DIAL gives you. Color options include a GLOSSY PEARL WHITE and a MATTE COAL BLACK.